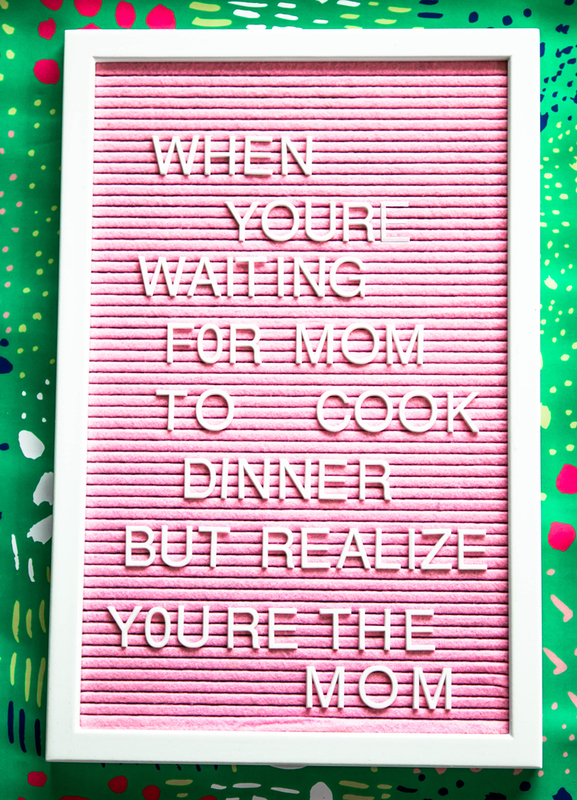 Putting up Happy Mothers Day Quotes on a letter board in the house is a great way to decorate simply for a Mother’s Day brunch. 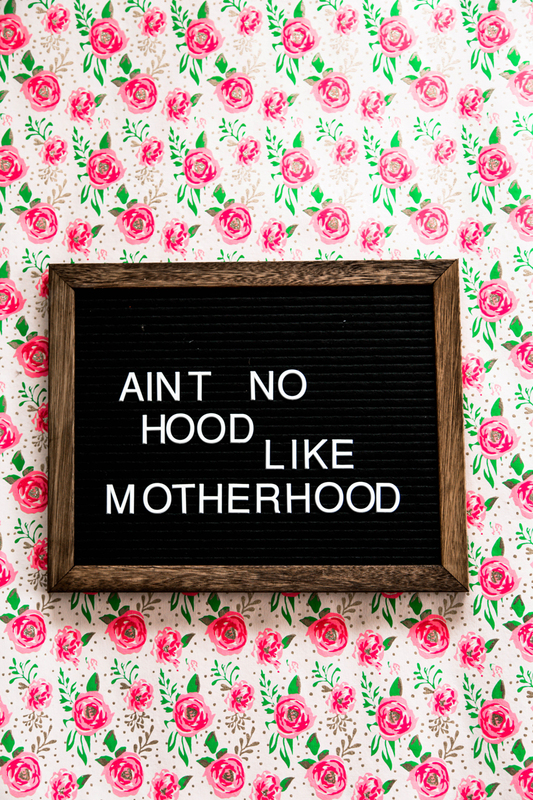 For a sweet gift that keeps on giving, buy mom a cute new letter board like this one and put a sweet & funny quote on it to remind her you are always thinking of her. 1. A mother is the person you can always call to see how long chicken lasts in the fridge. 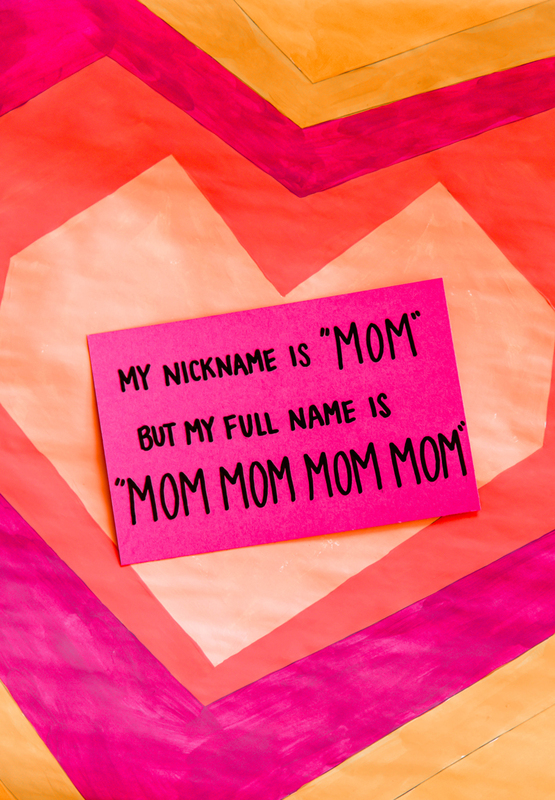 And lastly a couple sweet & short Mothers Day quotes for making her a T-shirt, engraving a bracelet or just texting her now with… because we don’t need to wait until Mothers Day to remember our favorite moms. 19. 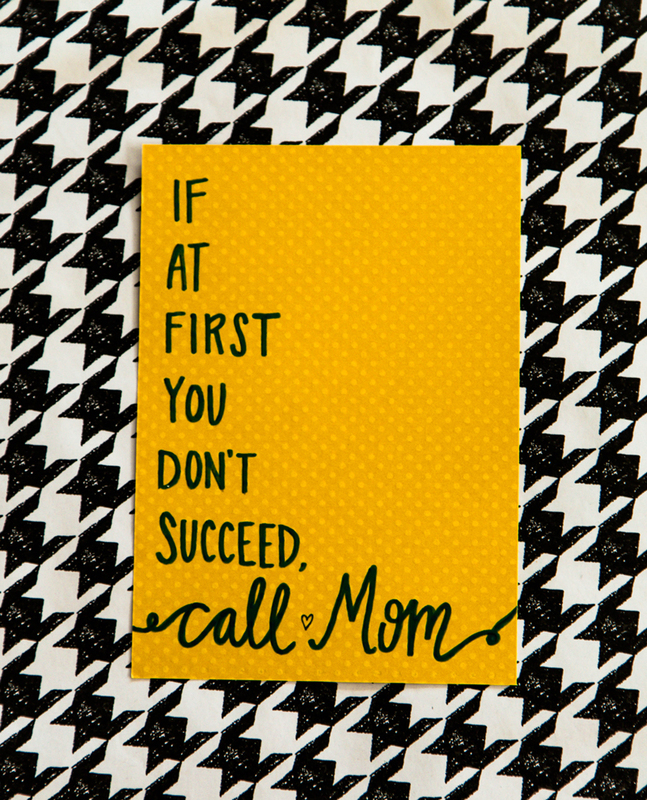 If at first you don’t succeed, call Mom. You shared such a nice post on mothers day. A mother is a selfless, loving human who must sacrifice many of their wants and needs for the wants and needs of their children. Thanks for sharing this post. Please keep sharing such posts.